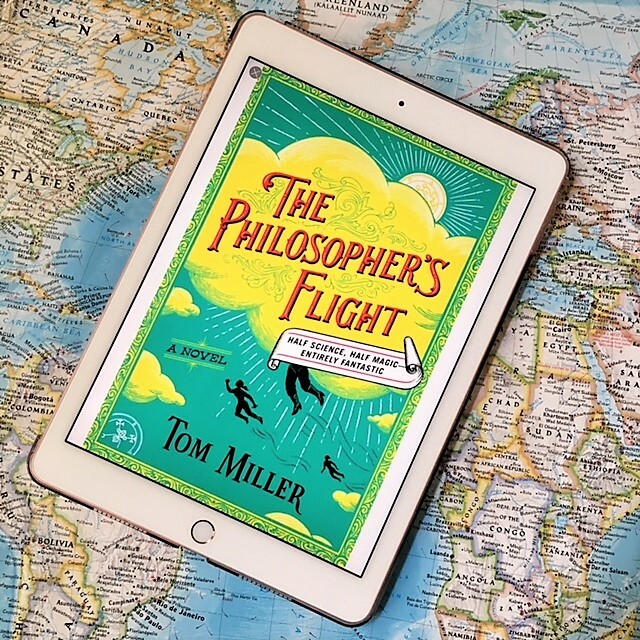 First, I must say that I was pleasantly surprised to see this as a Book of the Month pick for February, as it's a little different and a lot of fun! I was on a streak of books that were dark in tone recently, and the description of this story sounded like the perfect reprieve. Robert's character quickly wormed his way into my heart and is an underdog worth rooting for - in a world of magic dominated by women, this sole male prodigy is humble and quite obviously in a situation that would apply mainly to women or minorities in the real world. Miller holds a mirror to many familiar situations and really made me think about how things might be different if it were a 'woman's world.' Much of the book reads like a campus novel, where Robert has to manage ridicule, derision and perform twice as well as the women to get half the credit. Imagine! I was also won over by the world building and the amount of detail that the author imbues into this story. The way society is impacted by 'empirical philosophers' affects how we approach medicine, war, travel, the economy, and of course, politics: there is a thinly veiled comparison to white nationalists in the so called 'trenchers' who are radically against this practice dominated by women. And although it touches on many layered and heavy subjects (sexism, racism, class, civil rights), the tone is very light and it's a quick read with something for everyone: humor, action and adventure, family and friendship, and romance. If I had one complaint, I think that Miller tried to pack in a bit too much. There are so many sub plots and I would have liked him to pay closer attention to one, rather than a little bit to several. Since it's the beginning of a series, however, I think it sets the stage nicely for more in depth narratives. I've seen this novel compared to The Magicians, which I didn't love - so, if that's holding you back, I'd still give this novel a try. I think they are similar in that it's a year at a magical school, mainly setting the stage for future stories. Yet the tone of The Philosopher's Flight is so much brighter and it also appeals to those who enjoy historical fiction. 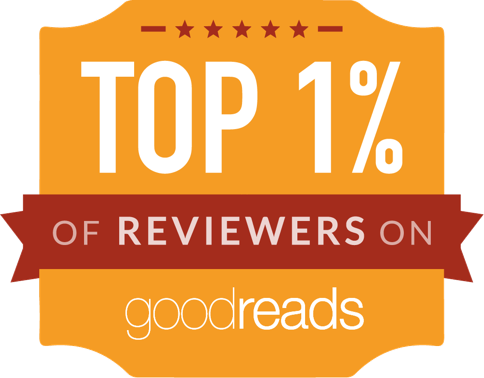 Many thanks to Netgalley and Simon & Schuster for an advance copy in exchange for my honest review! And, if you use my referral link for Book of the Month, you can get this book, or another of your choosing for FREE when you sign up! Even though I purchased the book and got to shake Hillary's hand as I picked up my signed copy (!!! ), I listened to this one on audio, which was enjoyable. Well, as much as re-living the 2016 election can be enjoyable. It adds more to the text, I think, when read by the author. Most of the accounts and facts are things I remember reading in the news (by actual journalists) so it felt slightly rehashed. I am glad I took it all in, and listening to her read what would have been her acceptance speech was so lovely and gut wrenching at the same time. Which, pretty much sums it up. Well this was a rather melancholy read. I burned through it in nearly a day, as the main character's stint of staying alone in her dorm over Christmas break is a simultaneously alluring adventure and terrifyingly isolated situation. Why she isn't actually able to go home is vaguely laid out, but not entirely clear - she had no other family after her grandfather died. At first, it kept me turning the pages. Then it became kind of frustrating that there is CLEARLY something keeping this poor girl from returning home, even with her closest friend to stay with her family. It should have been revealed much earlier, and honestly, I didn't think it made a lot of sense to be that level of distraught over THE BIG SECRET SHE IS KEEPING. Alas, YA novels are about big melodramatic moments, and overall I thought it was a sweet and well written book. I thought that I read Anne when I was young, maybe around age 10, but all that is left in my memory are images of the amazing TV adaptation starring Colleen Dewhurst as Marilla. This is one that I have been meaning to read/re-read for ages, and as part of my goals for the year, I'm making more of an effort to get to these books. And oh my goodness, I loved every minute of it! We all know Anne stands the test of time, and now I think it's not just because of the wonderful storytelling, but because the viewpoints of the adults are just as easy to connect with as the children's. Laughing and crying with Anne is just as much fun, maybe more fun, as an adult than it was to swoon with her as a child. I am heading off to Nashville next week and I thought it would be the perfect time to get in a new Patchett book, especially a collection of personal essays. State of Wonder is an all time favorite, I loved Commonwealth, and she has become one of my favorite authors. This was another excellent read, full of her pitch perfect writing on subjects close to her heart. My favorites were 'The Getaway Car' about becoming a writer, 'The Wall' which is her story about trying out for the LA Police Academy and scaling said wall. It is less about her physical prowess, although impressive, and more about her father - a longtime LAPD officer. And, the title story about the relationship with her husband and getting married after 11 years of dating. Oh, and, 'The Right to Read' - her convocation speech at Clemson University is a MUST. I just love her. 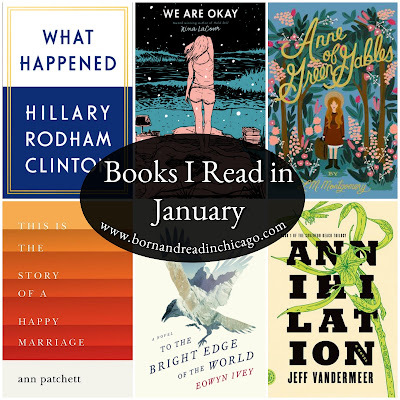 I received a complimentary review copy of this book as part of the Little, Brown and Company ambassador program, and was dubious at first, despite loving Ivey's debut novel The Snow Child. It's a fictitious account of a late 1800s exploration into Alaska, told through letters and journal entries of Colonel Forrester and his pregnant wife left behind in Washington state, as well as present day letters between the great nephew who inherited these journals and the museum curator to whom he sent them. Before I knew it, I was entranced by the story in the same way the men in the present have become. It is stark, visceral and mysterious, while also being lyrical and otherworldly - much like The Snow Child. I highly recommend it, and give it a good 100 pages to get your bearings among the many pieces of the narrative. I was certainly taken in by the creepy atmosphere and mystery of this novel. I do have a soft spot for a good sci-fi yarn. But, usually, they are very plot driven stories. Once I finished, I still don't know what really even happened in this book! I honestly can't describe it, other than a band of scientists go into a secret government program to explore Area X (or do they?) to find out more about it? Maybe? I am VERY curious about how it will translate to the big screen later this month. On one hand, I wanted more plot and resolution in my reading experience. On the other, I think I'd be annoyed if they add it to the film and prefer integrity of the book in my viewing experience! It's not a novel I'll recommend widely, but it does make for great dinner table conversation with my husband - it'd be a great book club or buddy read pick, for sure. There is a lot to contemplate, and it will stay with me for a long time. 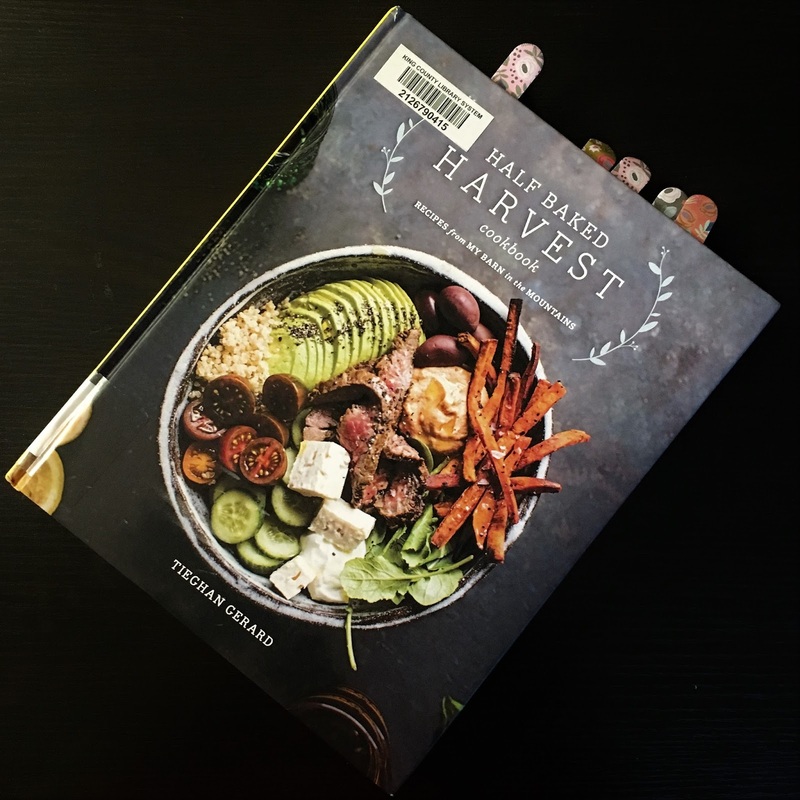 This month was ALL ABOUT the Half Baked Harvest Cookbook by Teghan Gerard, of the excellent blog with the same name. This is the most appealing and most flagged recipes of any cookbook I've had in recent memory. We've tackled two dinner recipes this month, since I tend to only have the gumption to introduce a new recipe into rotation every week or two. Both were quite tasty and I have at least two more that we will try soon - her mac n' cheese recipe and a pasta sauce that calls for a CUP of olive oil. Yes, please. 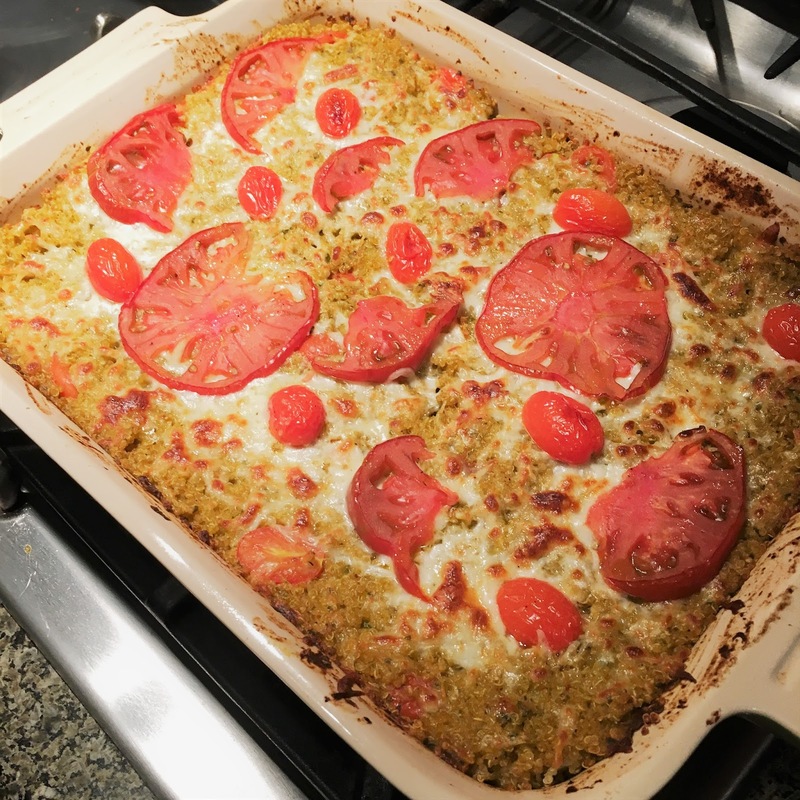 First up, we made the Caprese Quinoa Bake. 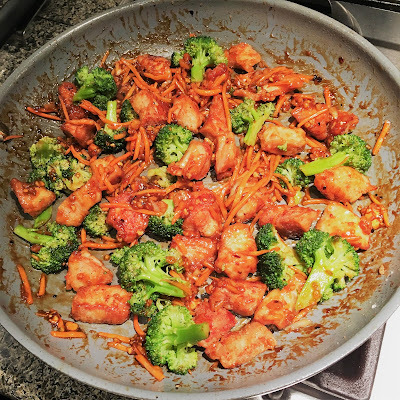 This dish was super simple and a great make-ahead meal, of which I am a fan. I would reduce the amount of quinoa by about a half cup in the future, to give it a little more creaminess. Most recently, we tried the Slow Cooker Butter Chicken - yet another easy and make-ahead meal. 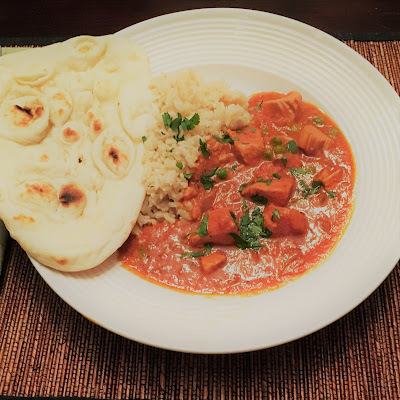 I have a 'thing' about attempting Indian food at home. It's just never the same. Now, I'm not saying this was quite at restaurant quality, but it was delicious and definitely going into the regular rotation. I also put together one of her refrigerated overnight oats recipes, the Pecan Banana Bread, which I'd also give a thumbs up! We also tried a new General Tso's chicken stir fry recipe, via Delish, which was indeed delicious. 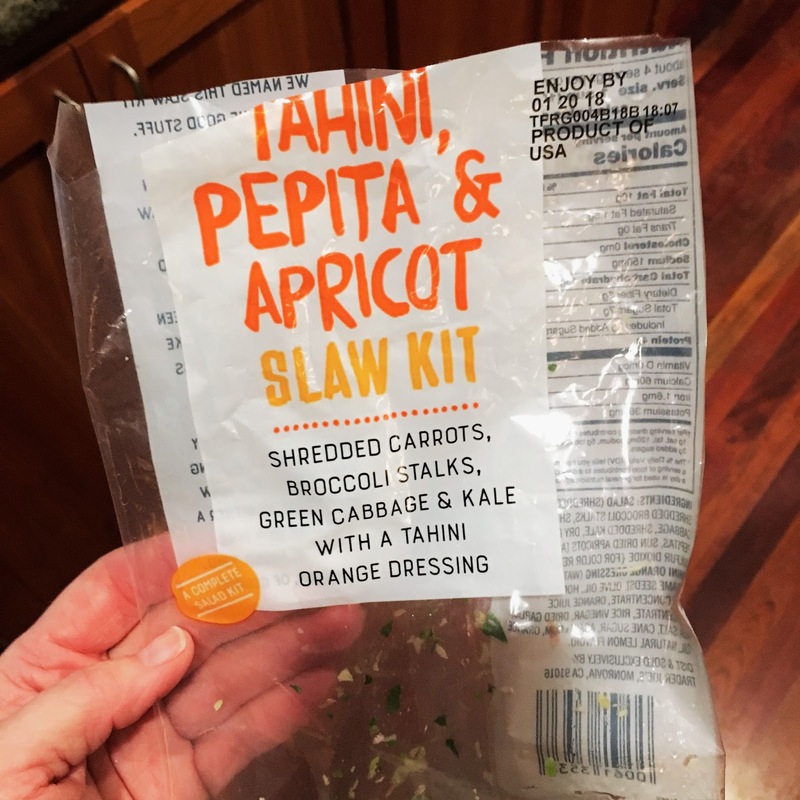 Also worth noting, the new slaw/salad kits at Trader Joe's are SO GOOD. 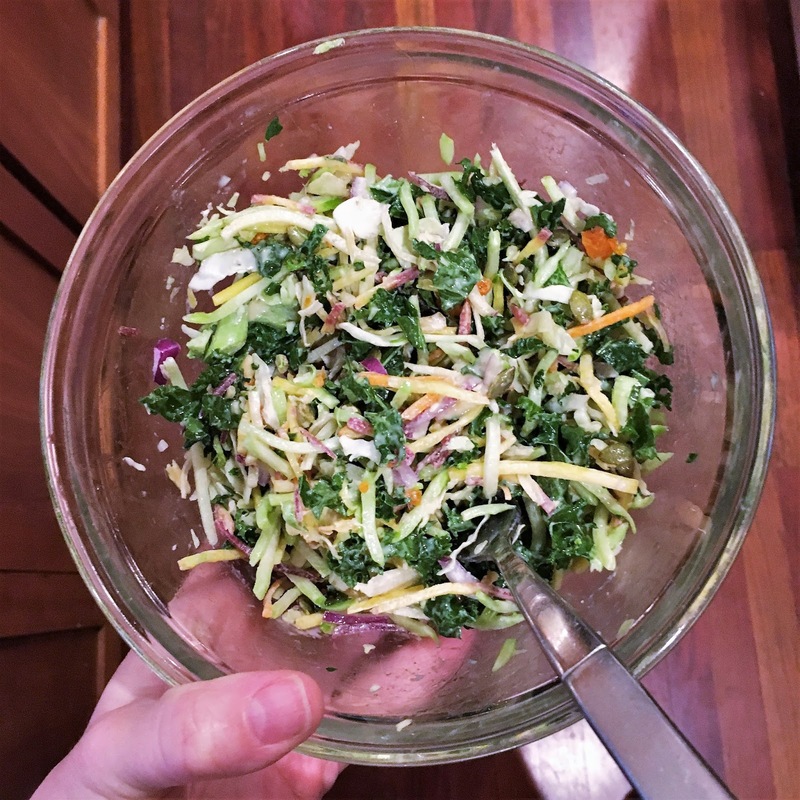 An easy lunch option, and a good way to eat your veggies. 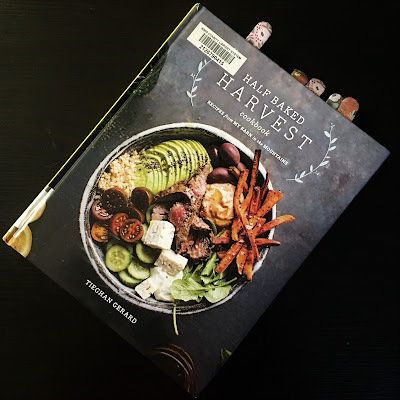 Next month, I will be eating my way through NASHVILLE and oversharing everything I eat there, and hopefully some equally delicious new at-home recipes!